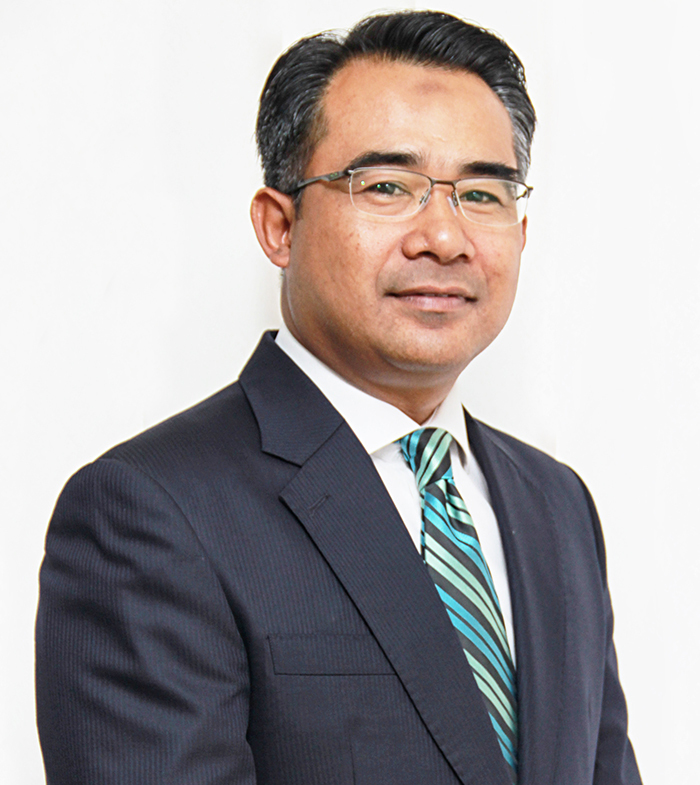 Dr. Wan Ahmad Rudirman bin Wan Razak is presently the Group Chief Executive Officer of Terengganu Incorporated Sdn Bhd, a wholly owned strategic investment holding company of the State Government of Terengganu. He joined Terengganu Inc. on 1 January 2017 to spearhead the company to a higher level and enhance its role for future growth. He has a long-standing career of 20 years in corporate restructuring and business turnaround. Dr. Wan Ahmad brings with him experience and expertise to meet the challenges through a proven record of operational leadership, strategy development and financial management. Prior to joining Terengganu Inc. he was the Group Deputy Chief Executive Officer/ Director of Selia Ekuiti Sdn Bhd. Before his appointment with Selia Ekuiti Sdn Bhd, Dr. Wan Ahmad has held a string of senior leadership positions in prominent Malaysian companies. He was the Acting Chief Operating Officer/ Group General Manager, Group Operation Services of KUB Malaysia Berhad and Head, Corporate Strategy, Group Planning Division of Malaysia Airports Holdings Berhad. Under his leadership and considerable experience, Terengganu Inc. will continue to move forward both strategically and operationally to create value for all.